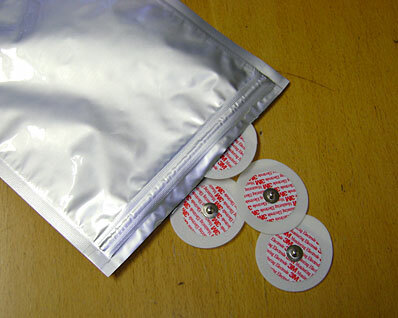 Designed to offer the benefits of a barrier foil pouch with the addition of a re-sealable zipper for products which may not be used all at once. 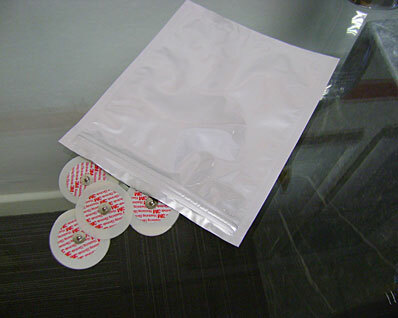 The zipper allows the pack to be re-sealed and the product quality maintained. Custom made to suit individual requirements. 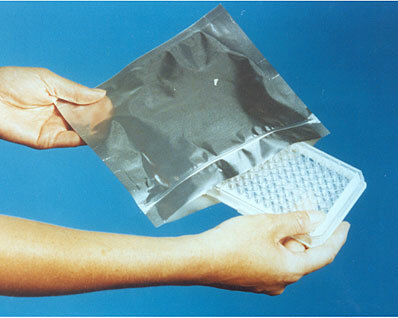 Can be printed to indicate dosing instructions or promote your company logo. Suitable for keeping products dry or moist.